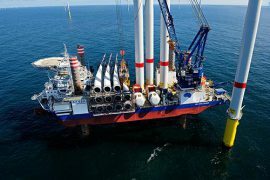 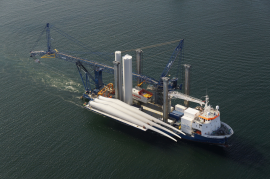 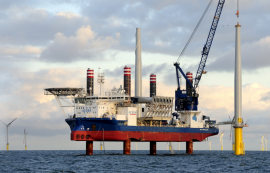 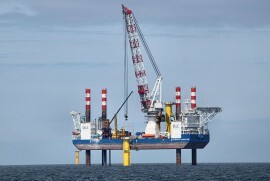 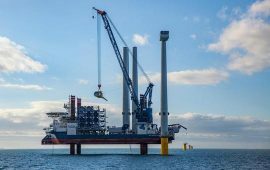 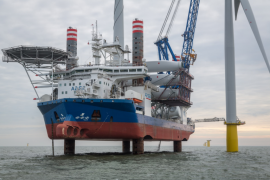 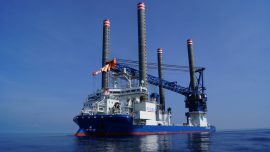 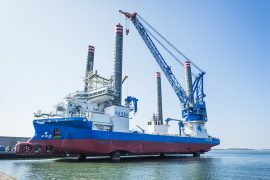 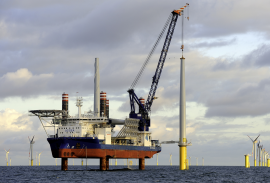 A2SEA has signed an agreement to install 66 transition pieces (TPs) on the 396MW Merkur offshore wind farm for its new parent company – GeoSea. 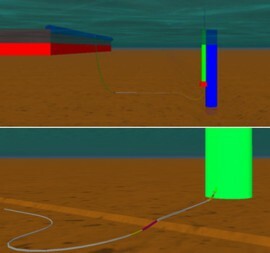 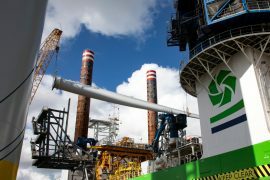 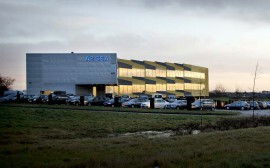 GeoSea, part of DEME Group, has completed the acquisition of A2SEA from DONG Energy and Siemens. 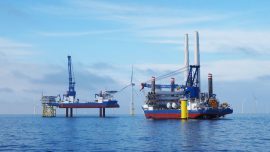 GeoSea is set to acquire the full ownership of A2SEA, owned by DONG Energy and Siemens, after the three companies signed an agreement today, 7 July. 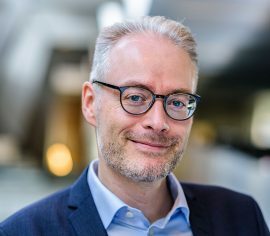 A2SEA’s Board of Directors has decided to appoint Michael Glavind, who currently holds the position of Chief Financial Officer, as the new Chief Executive Officer (CEO) of the company. 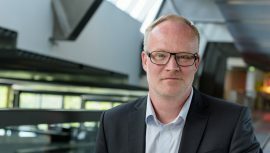 Glavind will take up his new role as CEO with immediate effect. 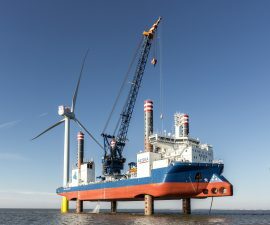 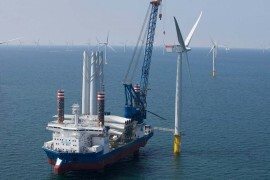 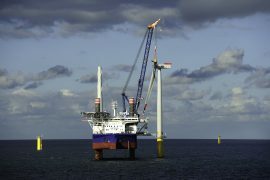 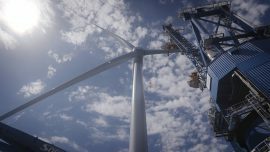 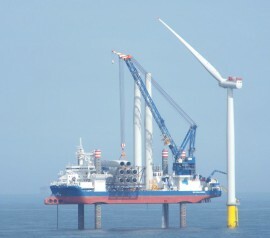 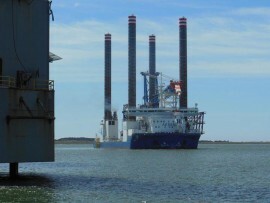 Hull-based electrical engineering firm Pearson Electrical has signed a framework agreement to provide maintenance work on A2SEA’s wind turbine installation vessel Sea Challenger being used to transport Siemens turbine components from Green Port Hull and install them on the 402MW Dudgeon offshore wind farm.